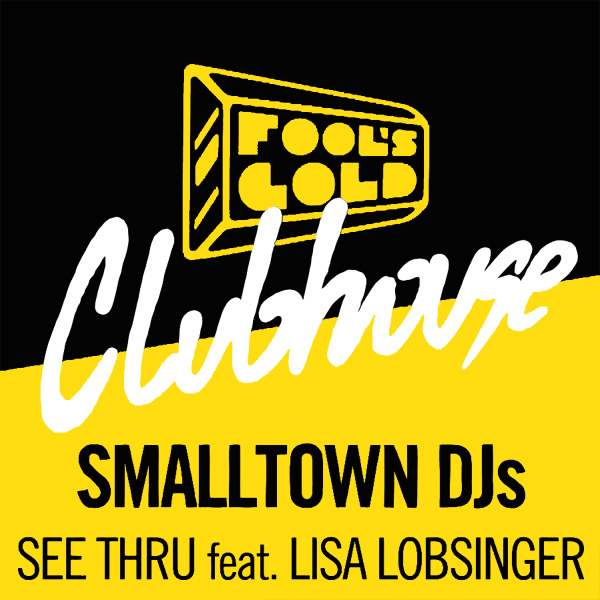 When the title of a track is See Thru, there is always plenty of scope for a remix of the cover artwork, and this track by Smalltown DJs Featuring Lisa Lobsinger is no exception to the rule. On the original cover we see nothing at all, just the name of the artist and the title of the song. On the remix, it's all gone very see through in a kind of early morning, out in a park, kind of way. Translucent!